If you have a condition that affects your jaw joint, visit a TMJ dentist in Irvine to learn more about treatments and what causes this disorder. Read a few of our commonly received questions to learn more about TMJ and TMJ disorders. TMJ actually stands for the temporomandibular joint. This joint is located in front of your ears and acts as a hinge for your jaw movements. The TMJ can rotate, move back and forth, and shift side to side. It and the muscles and ligaments surrounding it allow you to chew and speak. Many people confuse the acronym TMJ with the actual disorder, TMD. TMD stands for temporomandibular joint disorders. Most often, TMJ disorders are caused by several contributing factors. There is still much unknown about the disorders and causes. To learn more about the potential reasons you may be experiencing TMJ disorders, visit a TMJ dentist in Irvine. 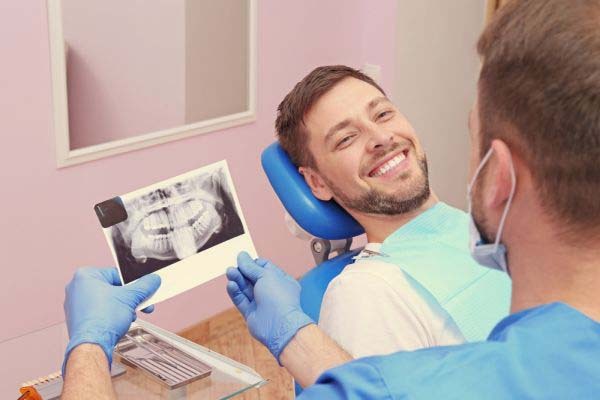 Can a TMJ dentist in Irvine treat my disorders? Most patients who have TMJ disorders heal naturally and in a short period of time. Treatment is not always necessary since the symptoms of TMJ disorders commonly come and go. If you notice that your TMD discomfort has not ceased within a few weeks, visit our TMJ dentist in Irvine office to learn about treatment options. In the meantime, you can place a cold or warm compress on the outside of your jaw to reduce swelling and alleviate discomfort. You should eat softer foods that don't require excessive pressure from your jaw joint. You should cease all gum chewing or nail biting habits until you visit our TMJ dentist in Irvine office. Avoid yawning when possible. Try over-the-counter pain relievers and anti-inflammatories. When you visit our office for treatment, we may be able to offer you prescription pain relievers, anti-inflammatory medications, and/or muscle relaxants that could help with the tension and discomfort. We can also instruct you on at-home exercises you can practice to relieve pressure in the joint and muscles around it. There are also more invasive treatments we can perform that we can discuss in full when you visit for an examination and evaluation. 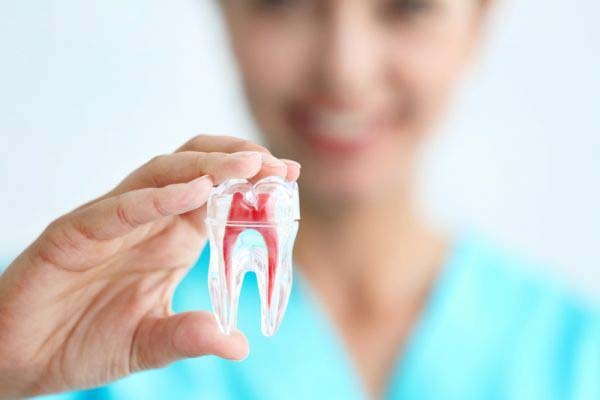 At our TMJ dentist in Irvine office, we try to keep treatments as minimally invasive as possible for your safety and comfort. TMJ disorders do not have to plague your life with discomfort. 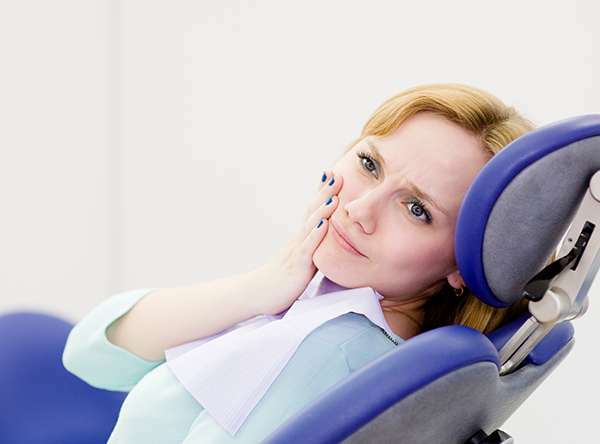 Visiting a TMJ dentist in Irvine is your first step to finding relief from your pain. We look forward to seeing you and helping you feel better soon.